Meet Victoria Dew - Dewpoint Communications, Inc. Founder & CEO, Dewpoint Communications, Inc.
Every Dewpoint Communications client benefits from Victoria's 20+ years of business experience, including 12+ years of global corporate communications expertise. 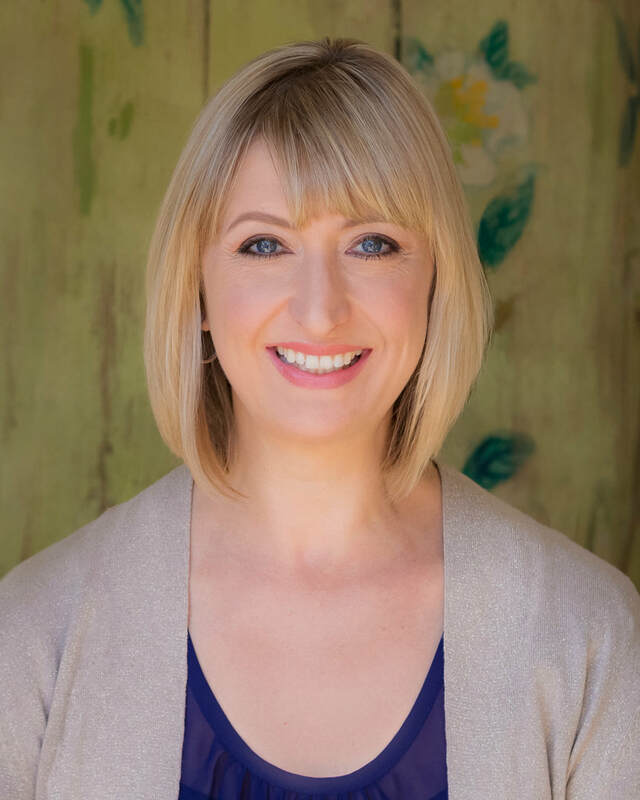 ​As a consultant, coach and in-house practitioner, both in the US and overseas, Victoria has worked in more than a dozen industries and verticals, and with diverse businesses, ranging from solopreneurs to some of the world’s largest technology companies. ​Victoria holds a BA from Skidmore College, an MA from King’s College London, a PG Dip in Communications Management from Massey University and a Cert MS in Business Administration from Victoria University of Wellington. Victoria has earned the the Strategic Communication Management Professional (SCMP) designation, and is also a certified business coach. Victoria also serves as 2018-19 Vice Chair of the International Association of Business Communicators' (IABC) International Executive Board. HR for Small Business podcast -- how great communications can help unleash company culture. Check out the interview on why employee communication is so vital for small businesses. Victoria has a unique ability to build relationships - and an eye for detail in connecting the dots. ​I strongly recommend Victoria to anyone looking for a top-class communications professional. ​Victoria Dew is brilliant. Her keen insight and singular approach to creative strategy are remarkable. ​Not only does she ‘get it,’ but her disarming warmth and wit make her a joy to work with. ​Victoria is an exceptional communications professional. I would not hesitate to recommend her to anyone seeking a trusted advisor. ​Working with Victoria is a transformative experience. ​As a consultant or a coach, she earns my highest recommendation. Victoria has a wealth of knowledge across multiple industries, and experience working with all different types of people in business. She is resourceful, smart and intuitive...that combination enables her to help clients find the answers they need. Victoria is knowledgeable, nimble on her feet, professional, highly experienced, gracious, funny, and a beautiful soul.